Ed Sayres, Director of Animal Welfare Education, Petland Inc.
Last month, the Red Bank Borough Council voted unanimously to table a proposed ordinance to ban the sale of commercially bred puppies in local pet stores. As one Council member summarized – we don’t want to put a pet store out of business we want to put puppy mills out of business. There continues to be the misguided view that there is a direct cause and effect relationship between retail pet stores and puppy mills. The truth is that puppy mills, illegal substandard breeding facilities, thrive in the unregulated marketplace similar to flea markets and disreputable internet sellers. Puppy mills avoid the most regulated source of puppies – the retail pet store. The trend of local and statewide retail pet sale bans as a tactic to impact puppy mills has never made much sense for two primary reasons; first, retail pet store sales of puppies represent only 2-4 percent of the 8 million puppies and dogs acquired annually in the United States. Secondly, the retail pet store is the only federal, state and locally regulated source for purchasing a new puppy. Therefore, it is not a surprise that data from pet store customer service companies is in alignment with pet store puppy buyer complaints compiled by The Humane Society of the United States in its recent 11-year report. The Humane Society report states from 2007 – 2017 there were 2,082 complaints from consumers who purchased their puppy from a retail pet store. Retail pet stores sell approximately 200,000 puppies per year in the United States. During the 11-year time period when approximately 2.2 million puppies were sold through retail pet stores these 2,082 complaints represent one-tenth of 1 percent of all puppies sold during that time period. The Humane Society states that this does not represent all complaints but only those they have documented. Retail pet stores that use specialized customer service companies to provide follow up support for their customers report the percentage of puppy buyers who experience health issues with their new puppy is about 1.2 percent. In conclusion, the report is evidence regulation works since most businesses would be quite pleased with a 98.8 percent success rate. The educated consumer, who has decided to purchase a pure bred puppy can have a much greater impact on reducing puppy mills by knowing what questions to ask before considering purchasing a puppy. Consumers demanding full transparency about every phase of how these puppies were raised and cared for helps to eliminate bad actors who may try to infiltrate the retail pet store business. 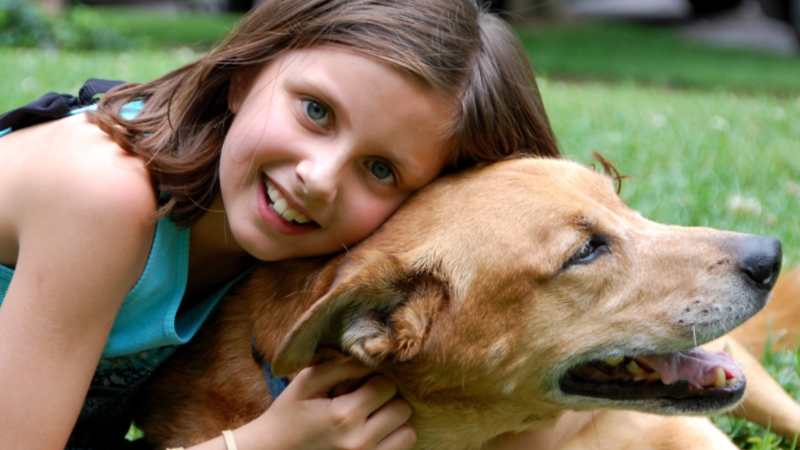 Responsible pet store owners know their breeders and visit their breeders. 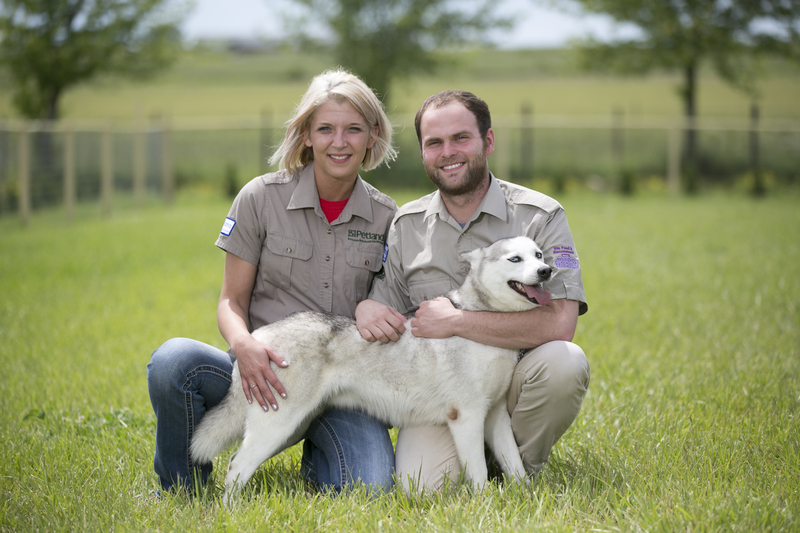 These breeders are driven to strive for continuous improvement in all aspects of their kennel management through capital improvements to their facilities and participation in various educational workshops throughout the year. 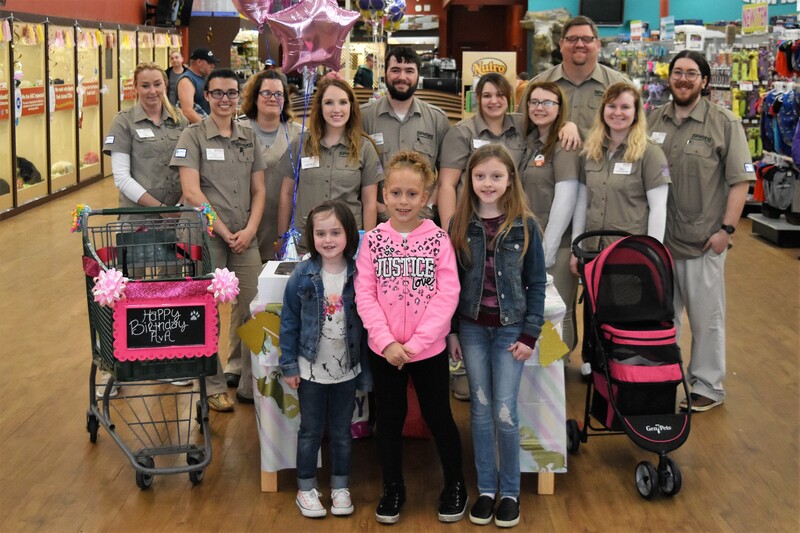 Petland has set the bar for the retail pet store industry with its commitment to know their breeders and provide continuous education for their Managers and Pet Counselors. Since 2009 Petland operations staff have participated in more than 60 state breeder conferences; presented 8 educational kennel and veterinarian conferences; and hosted 6 symposiums with the USDA, Ohio Professional Dog Breeders Association, the AKC and the Ohio Dept. of Agriculture. Petland has also been quick to designate breeders who fall below their standards to the company “Do Not Buy List”. We all want to see an end to puppy mills. Strict regulation to ensure high standards of care and consumer education will continue to be the most valuable tools against substandard dog breeding practices. Responsibly managed retail pet stores are a vital ally in this fight.